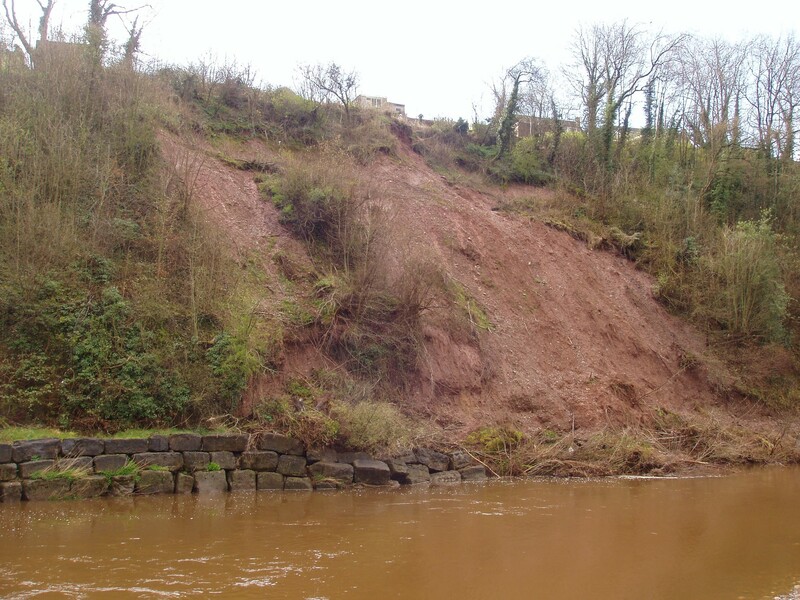 This steep slope located alongside the River Eden has a history of instability and ground movement dating as far back as 1990. 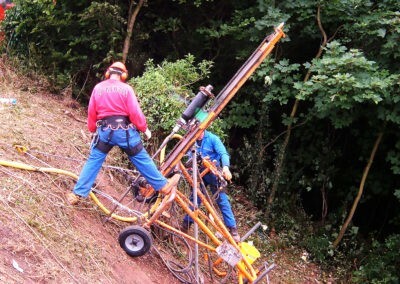 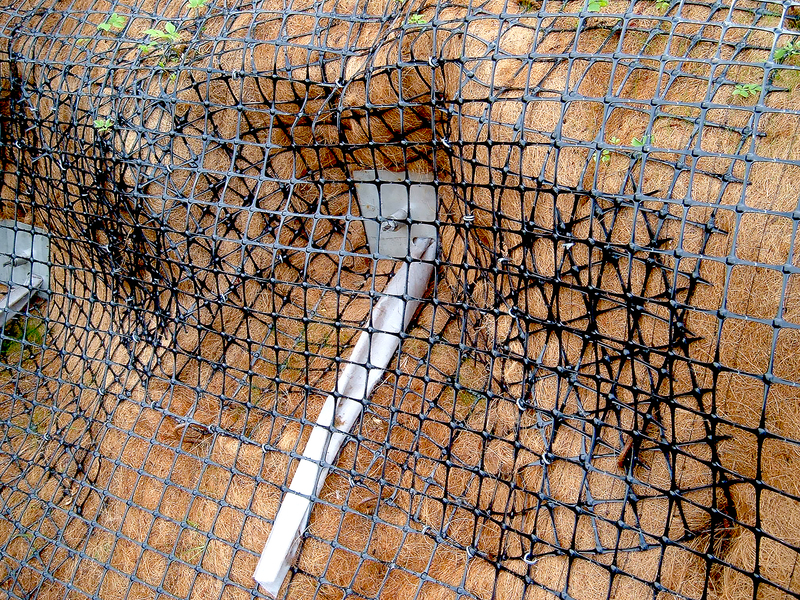 Further ground movement was observed in a previously untreated section of the slope approximately 50m wide. 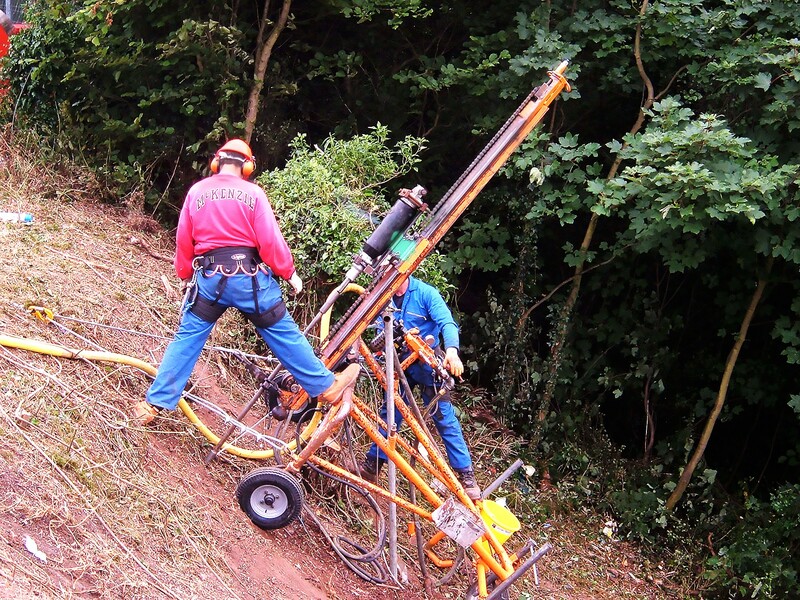 This led to loss of vegetation, an increase in shallow failures and accelerated weathering. 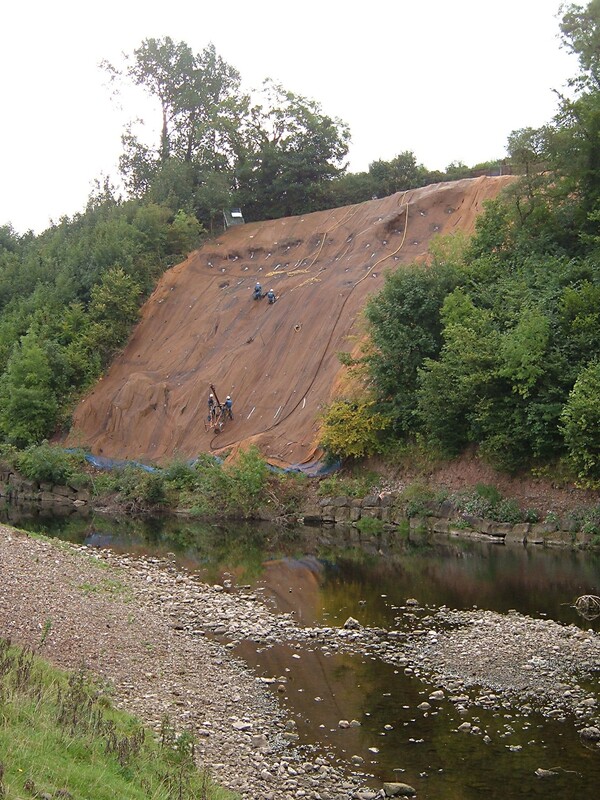 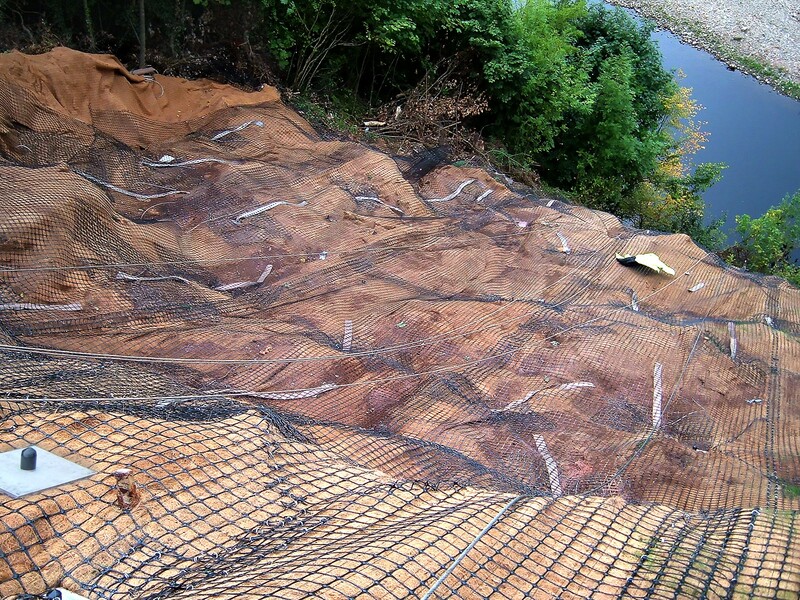 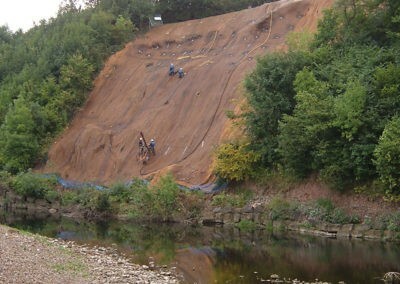 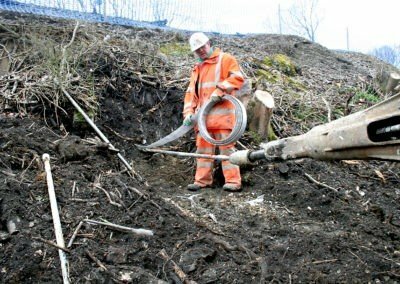 Soil nailing was discarded as washout water and grout could not be allowed to contaminate the river, a Class 1 Special Area of Conservation, so an alternative solution was required. 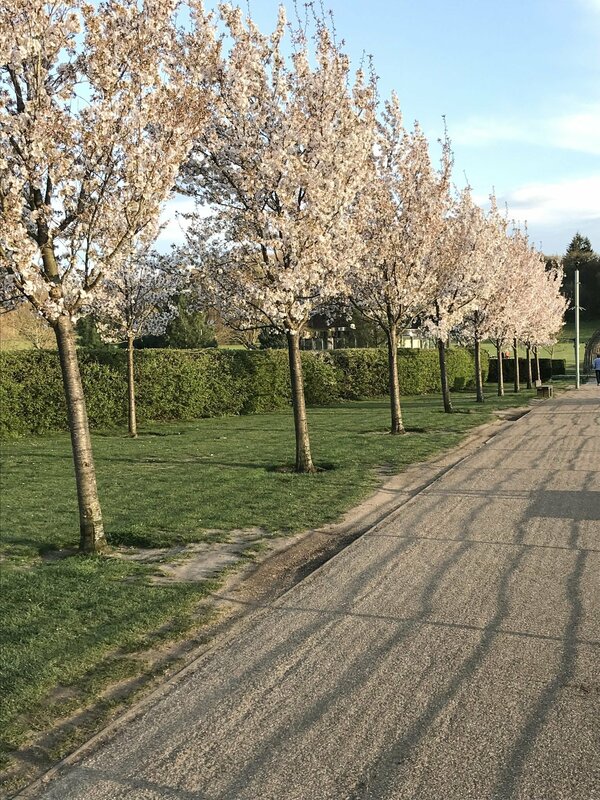 Alongside managed planting, two unique Platipus® solutions were specified. 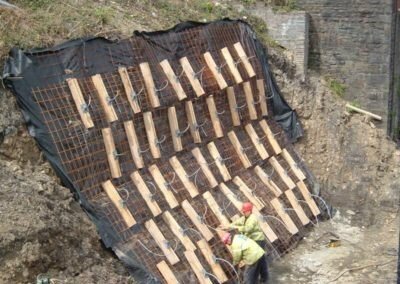 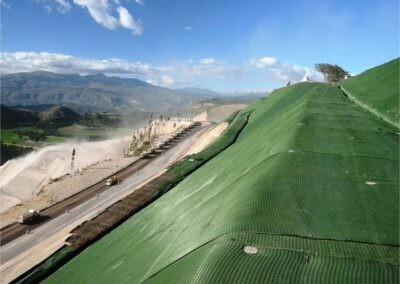 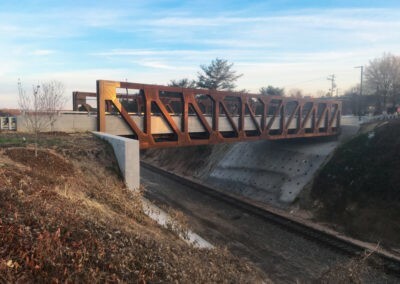 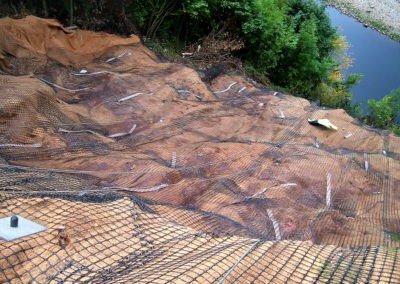 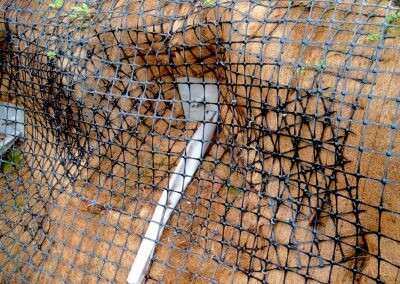 The AnchorMat® system combines two proven technologies, mechanical anchors and reinforced geogrid, and was used to stabilize the slope and prevent further ground movement. 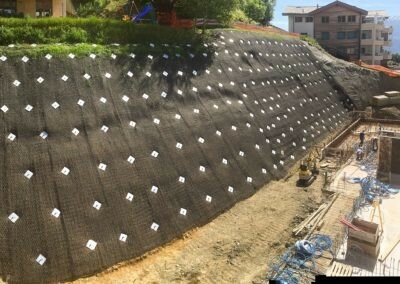 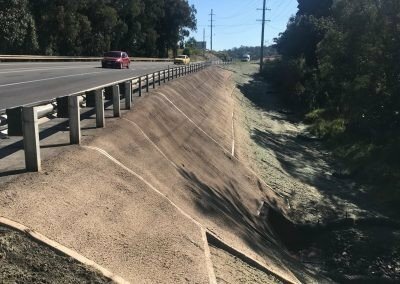 ‘Active’ Plati-Drains® were also incorporated into the design to provide simultaneous restraining and draining of the slope, reducing pore water pressure, soil lubrication and weathering. 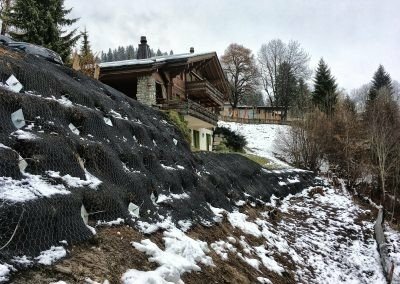 Future planting and an annual winter inspection is now all that is required to maintain this environmentally friendly scheme.